There are many opportunities to serve! Find the one that best suits your passion, personality, and availability. God created you with gifts that fill an important need in the local church and make an eternal difference in the lives of people. Just imagine the fulfillment and satisfaction you will experience as you plug into one of our many volunteer teams. By completing the Online Volunteer Application below, all potential volunteers will undergo a background check to insure the safety of all. The Information Center is one of the best places for you to help make a big church feel small and invite people to do life together. 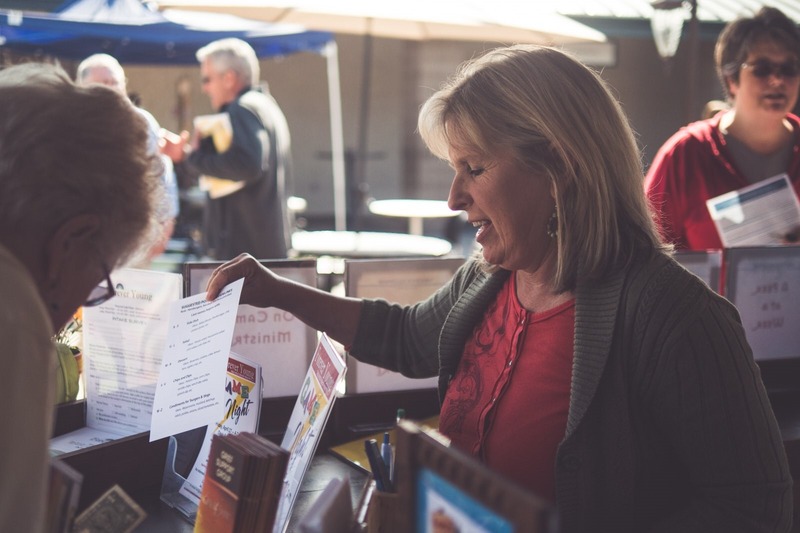 You’ll get to meet a variety of people serving guests in our Café, helping them find their seat in our auditorium, or directing them to the perfect parking space. If you enjoy encouraging and serving others, one of our Information Center teams will be a great place for you. 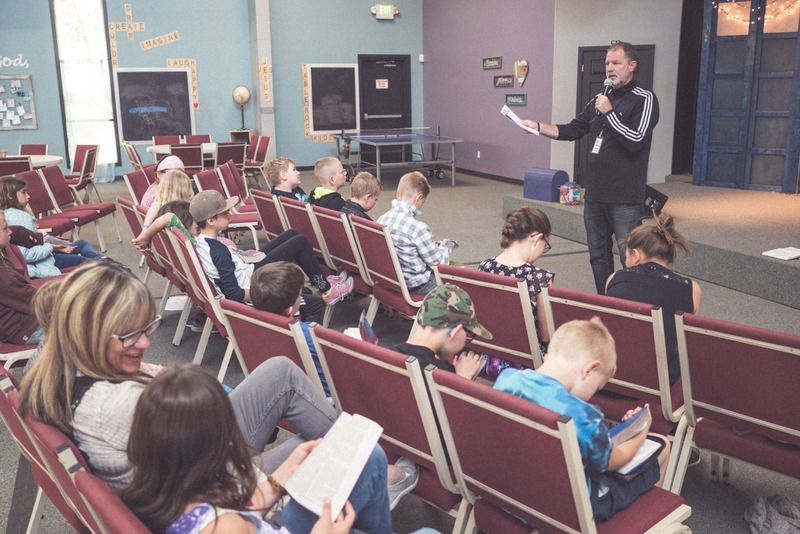 If you love making a difference in the lives of kids, our Table Rock Kids and Table Rock Youth Teams offer many fun ways to serve our future generations! We have positions serving all the way from nursery through high school with registration, childcare, teaching and small group leadership on the weekends or Sunday nights. 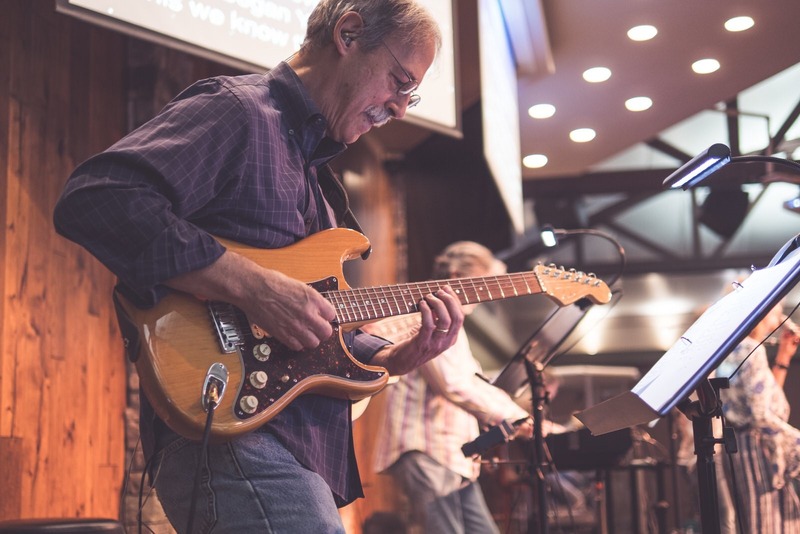 Table Rock worship is committed to creating an atmosphere of worship in all ministries. In Worship Arts we pursue excellence in our craft and work as a team for the single purpose of glorifying God. If you are a musician or vocalist and you have a heart for worship, this is the place for you. 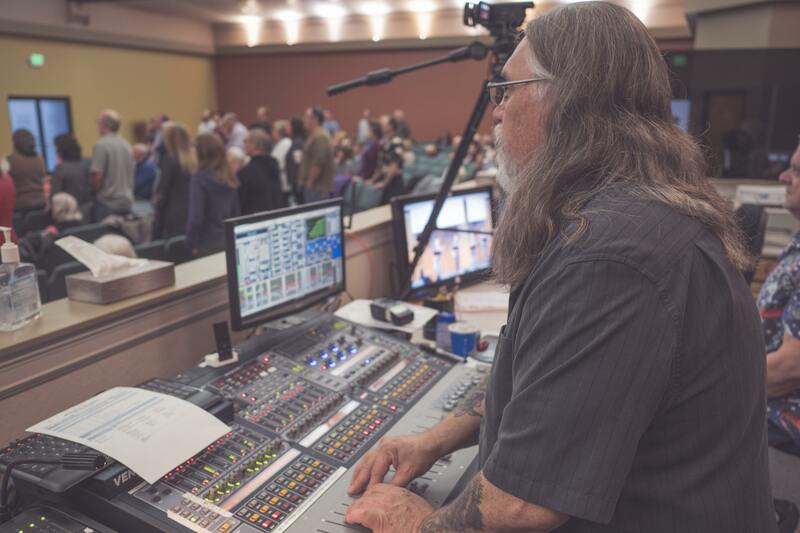 Our production team supports services with live audio, lighting, and video production. They are the gears behind our weekend experience and ensure excellence in every part of our services. Our Production Team offers a wide variety of opportunities for all experience levels.